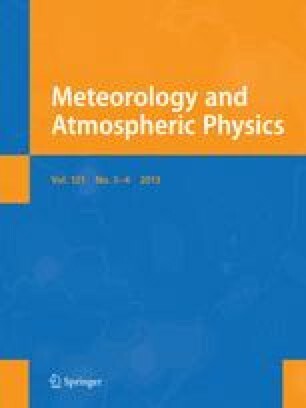 This paper presents a range of applications of the Regional Atmospheric Modeling System (RAMS), a comprehensive mesoscale meterological modeling system. Applications discussed in this paper include large eddy simulations (LES) and simulations of thunderstorms, cumulus fields, mesoscale convective systems, mid-latitude cirrus clouds, winter storms, mechanically- and thermally-forced mesoscale systems, and mesoscale atmospheric disperision. A summary of current RAMS options is also presented. Improvements to RAMS currently underway include refinements to the cloud radiation, cloud microphysics, cumulus, and surface soil/vegetative parameterization schemes, the parallelization of the code, development of a more versatile visualization capability, and research into meso-α-scale cumulus parameterization.